[Go Back] [New Search] Details for Kiyokata Kaburagi (1886-1972) "Yuriko"
Artist Bio: Born in Kanda, Tokyo, in 1878. He was mentored by Mizuno Toshikata, an ukiyoe painter, and exhibited works at exhibitions such as the Bunten. When the Teiten Exhibition was established in 1919, he was appointed juror. He was a member of Geijutsuin (1923) art group and Teikoku Geijutsuin (1929) art group. He is also known for his elegantly flowing essays about days gone by. He received the Order of Cultural Merit in 1954. Kiyokata Kaburagi was a great artist of Nihonga - traditional Japanese painting. But he was even more influential as an art teacher and promoter of the Shin Hanga movement. Kaburagi had trained such Shin Hanga giants like Hasui Kawase, Ito Shinsui and Shiro Kasamatsu. 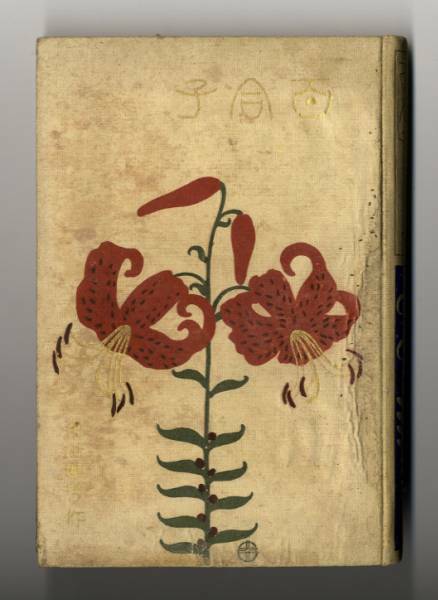 Kaburagi initially made his living as an illustrator, producing frontispieces called kuchi-e, illustrating the titles of popular novels. His works were highly praised by noted author Kyoka Izumi, who insisted that his novels be illustrated by Kaburagi. However, Kaburagi's first and foremost interest was in painting. In 1901, he helped create the Ugokai , an art group dedicated to reviving and popularizing the bijin-ga (images of beautiful women) genre. When the government-sponsored Bunten exhibitions were started in 1907, Kaburagi began to paint full time, winning several prizes. In 1915, his work Murasame won first prize at the 9th Bunten Exhibition. In 1917, together with Hirafuku Hyakusui, Matsuoka Eikyu, Kikkawa Reika and Yuki Somei, he helped found the Kinreisha, a Nihonga association training promising young artists, including Kawase Hasui. When Watanabe Shozaburo started an export woodcut print business, he needed many talented artists to make print designs appealing to western audiences. Kaburagi's group became a recruiting center for Watanabe. 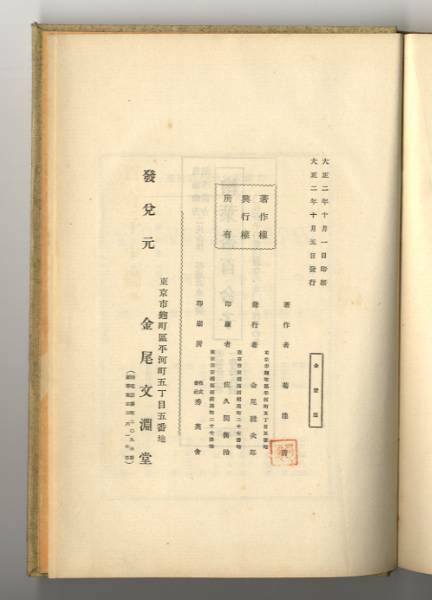 Kaburagi organized exhibitions with works of his students and introduced his best students to Watanabe. Next to Watanabe himself, it was probably Kiyokata Kaburagi, who had the greatest influence on the development and promotion of the shin hanga movement. Not only Kawase Hasui, but also Ito Shinsui, Shiro Kasamatsu, Yamakawa Shuho, Torii Kotondo and Terashima Shimei were trained by Kaburagi and then introduced to Watanabe. When Kaburagi had reached his late 40s, he was well established and a highly respected artist. In 1929 he became a member of the Imperial Fine Art Academy (Teikoku Bijutsuin). 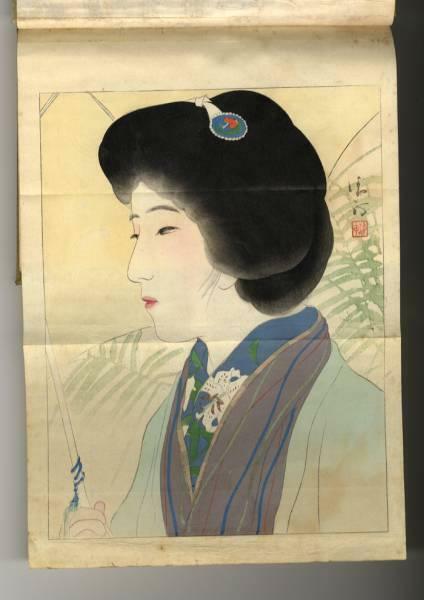 His portrait of rakugo actor San'yutei Encho (1930) has been registered as an Important Cultural Property (ICP) by the Agency for Cultural Affairs. In 1938 he was appointed to the Art Committee of the Imperial Household. He received the official position of court painter in 1944. In 1946, he was asked to be one of the judges for the first post-war Nitten Exhibition. In 1954, he received the Order of Culture. His house in Tokyo was burned down during the firebombing of Tokyo in World War II, and he relocated to Kamakura, Kanagawa prefecure, where he lived until his death. Kiyokata Kaburagi died in 1972 at the age of 93. His grave is at the Yanaka Cemetery in Tokyo. His house in Kamakura has been transformed into the Kaburagi Kiyokata Memorial Museum, displaying many of his works, and preserving his studio.